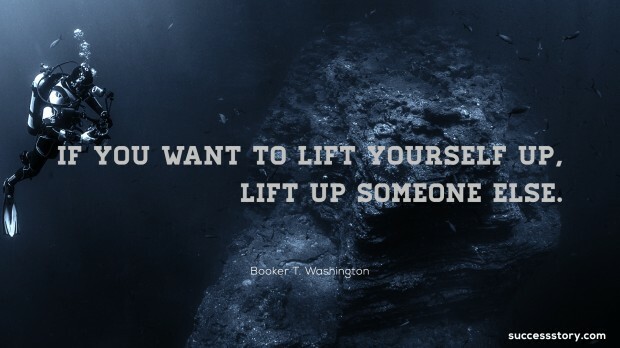 Booker T Washington was an African American orator, advisor to the United States president and Author. From the years 1890 up until 1950, Washington played the role of a leader in the African American community. Born into slavery, Washington played a major part in assisting and standing up for former slaves as well as their descendants. Washington encouraged people to study African American history and understand their roots. He made strong emphasis on economic independence of the African American community and strongly believed that it was the character and not circumstances that made a man. 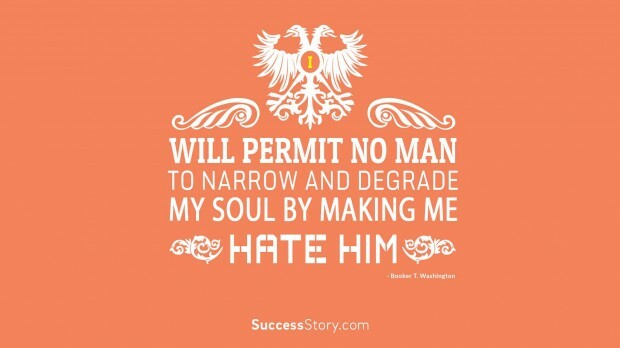 "“I will permit no man to narrow and degrade my soul by making me hate him - Booker T. Washington"